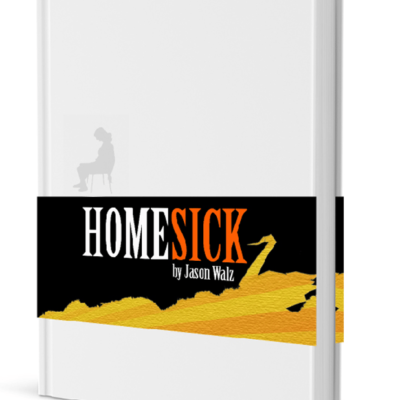 Homesick is equal parts autobiography and fiction. 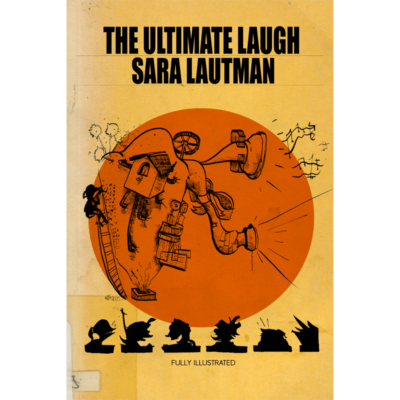 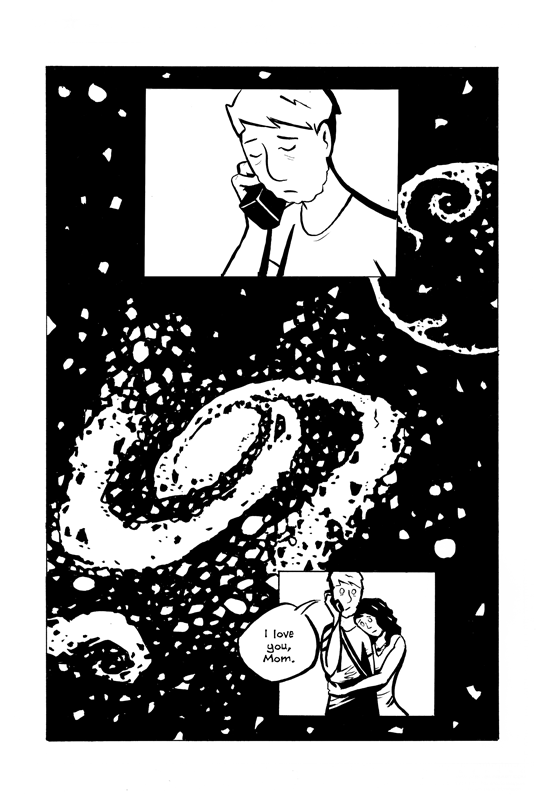 It’s a story about love, loss, and letting go. 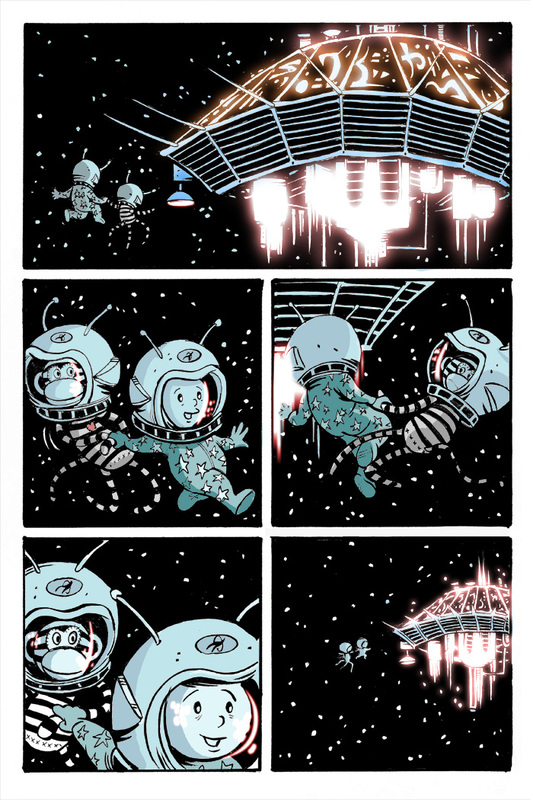 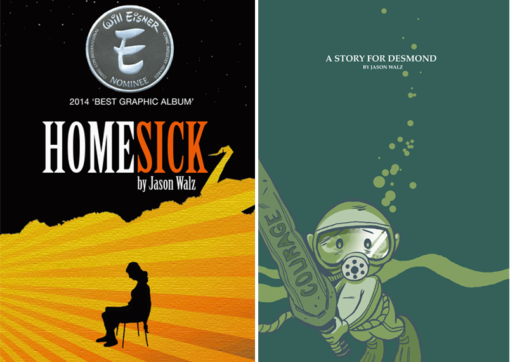 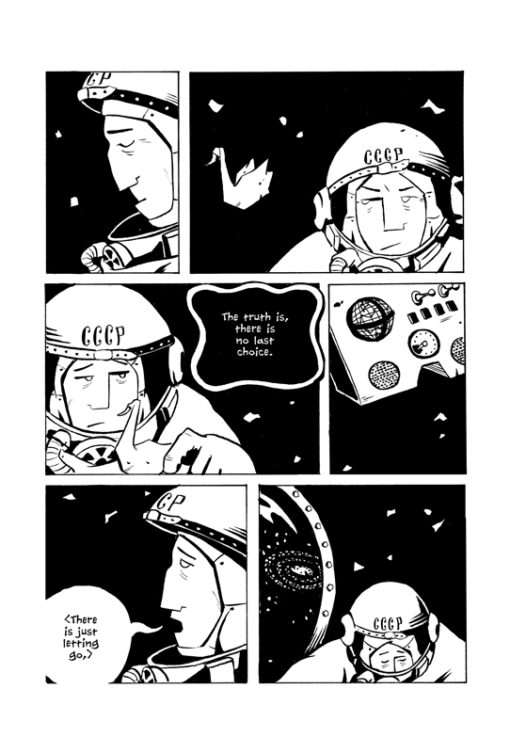 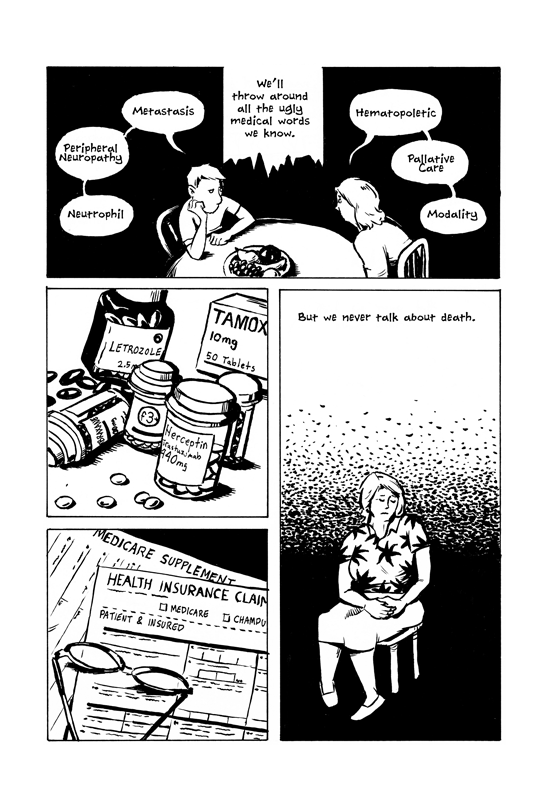 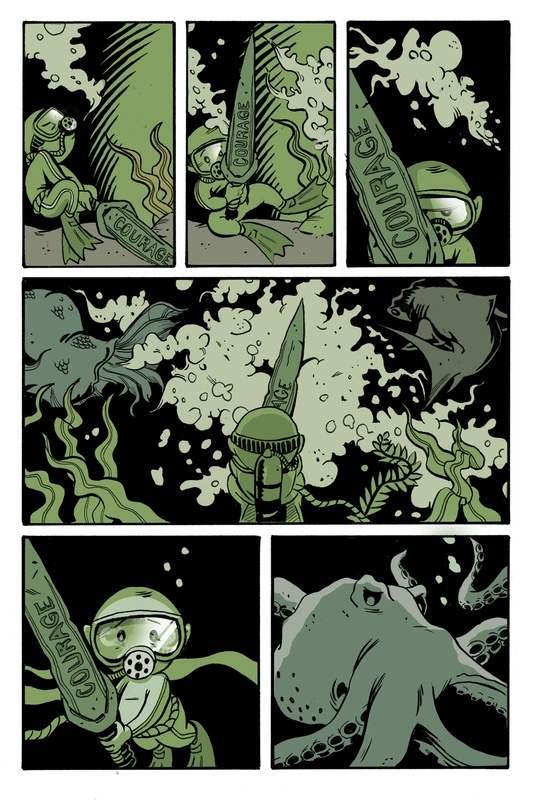 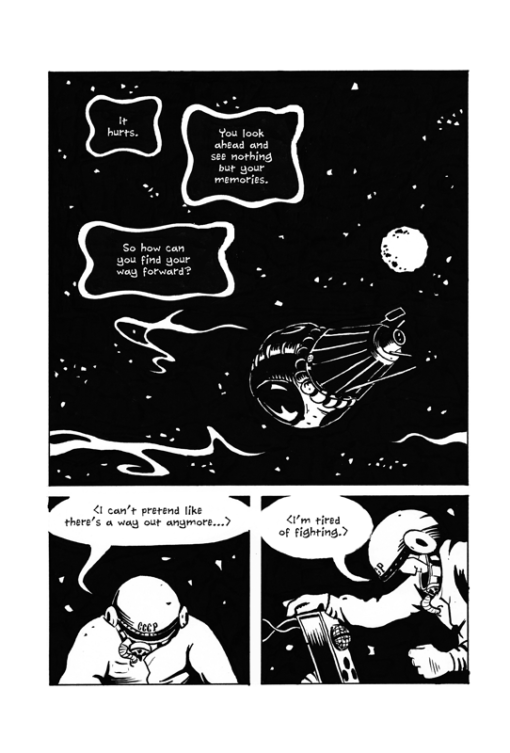 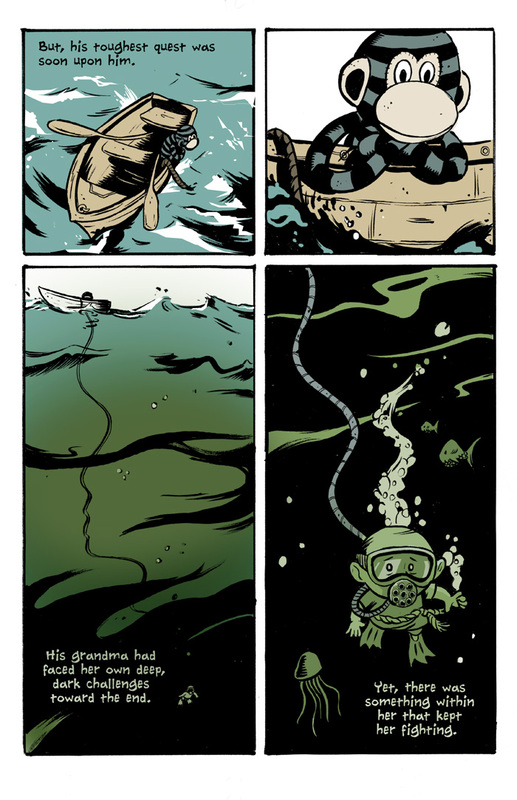 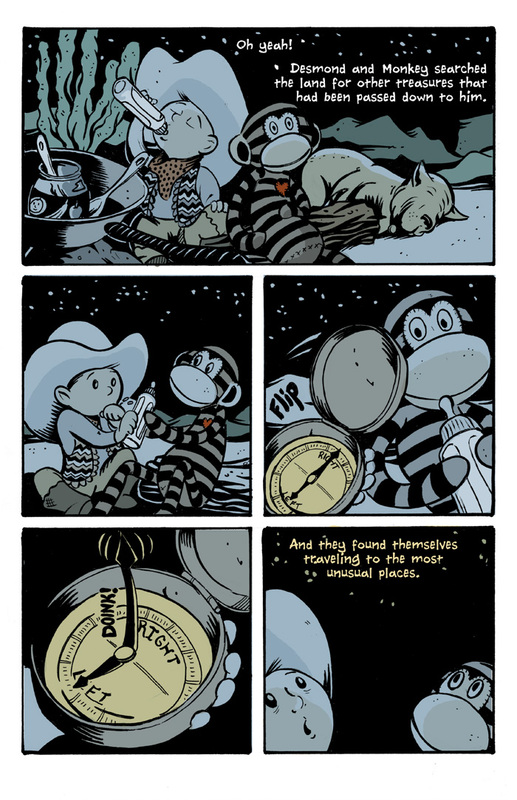 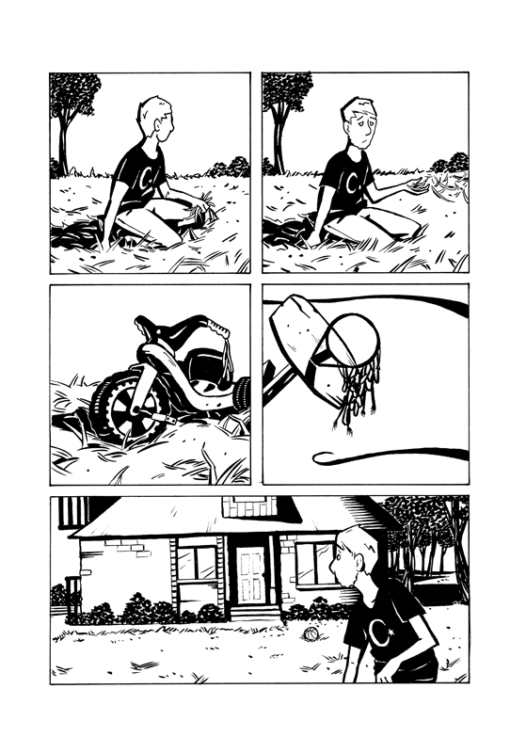 Homesick was a 2014 Eisner Award Nominee for Best Graphic Album. A parent explains the loss of a grandparent, her legacy and hope for the future to a very young child through the telling of an adventure that spans the depths of the ocean to the farthest reaches of space. 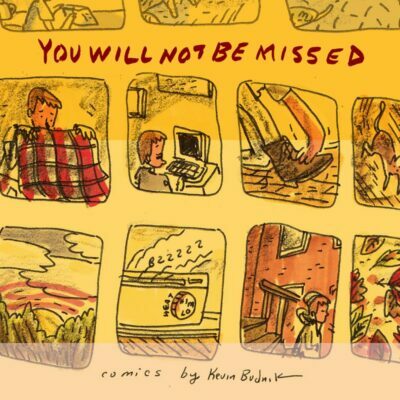 From loss, so much can be found.